Greensward, a cheese created by Murray’s in partnership with Jasper Hill Farm of Greensboro, VT, was recognized as an industry best by the American Cheese Society at its annual awards presentation last week. The cheese was recognized as the #1 Washed Rind Cheese and took 3rd place in the Best of Show category. Here’s a little more info about ACS, Greensward, and why we’re so excited to be taking these awards home. The American Cheese Society is the leader in supporting and promoting American cheeses. 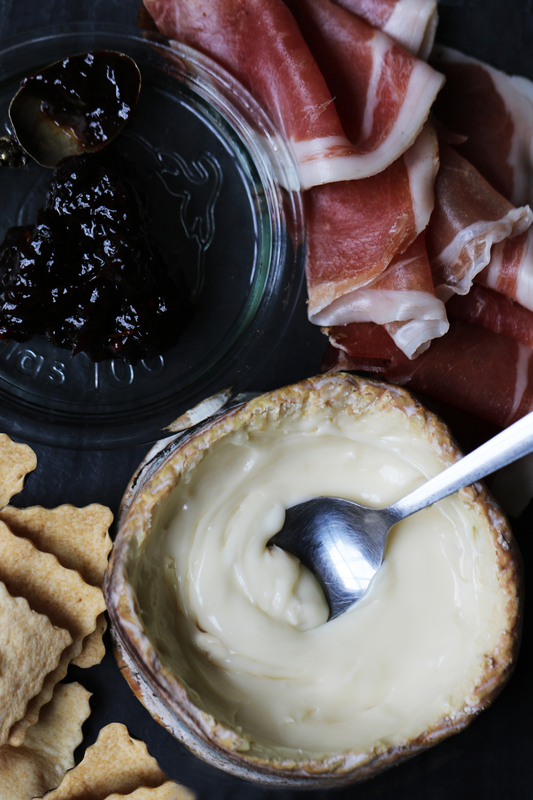 Founded in 1983 to support the North American artisan and specialty cheese industry, ACS provides advocacy, education, business development and networking opportunities for members of the cheese industry, while striving to raise the quality and availability of cheese in the Americas. ACS hosts North America’s foremost educational conference and cheese competition, which included 1,685 entries from 248 companies in 2016. Greensward was created four years ago exclusively for Eleven Madison Park restaurant. 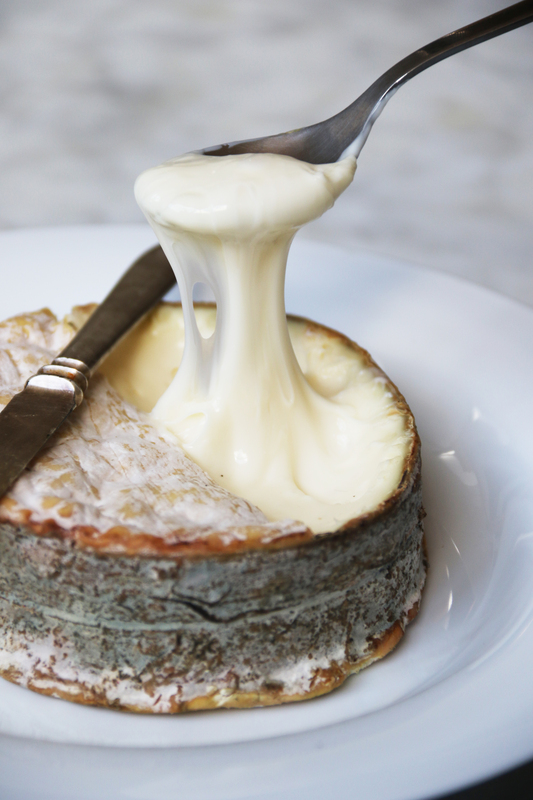 The cheese recipe was developed by the team at Jasper Hill and the aging process was a collaboration between Murray’s staff, Jasper Hill and chef Daniel Humm. 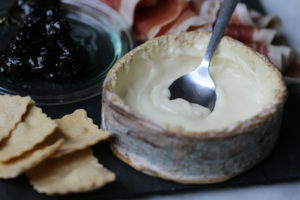 The cow’s milk cheese was washed in beer and aged in Murray’s cheese-aging caves in Long Island City, NY. The cheese has evolved over the past four years under the guidance of Steve Millard, Murray’s VP of Foodservice and Merchandising and Murray’s Cavemaster Peter Jenkelunas. Since Greensward was first created they’ve changed the original wash from beer to cider and worked with Jasper Hill to adjusted the length of aging. Greensward is named for the “Greensward Plan,” the city of New York’s original plan for the development of Central Park. When it first launched, Greensward was on a New York-inspired menu at Eleven Madison Park and the cheese grew in popularity from there. What does this win mean for Murray’s?